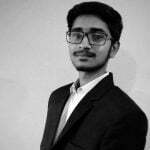 header files in C, C++ we use “#include<iostream.h>” and various other lines in different programming languages but have unique significance on social media platforms. The simple job of a hashtag is to globalize a specific word along with the # is used and by this, it globalizes the post with which the hashtag is used. 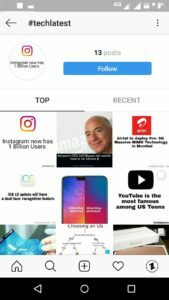 For example, if I use #techlatest with my Instagram post, my post will be public to all the users who search for #techlatest even if they do not follow me. Moreover, I can myself see the posts that use the same hashtag throughout the platform. Now that we know what they have let us know when it all started and why #(also called Pound) symbol is used for it. The original idea came in 2007 when a Twitter user thought of classifying a particular event or group using a hashtag, where we can know what users are saying particularly about that event. At that time Twitter was very popular and people updated everything about them, what’s going nearby and many events. So if you view a hashtag of a particular event, you can know the complete history of that event. 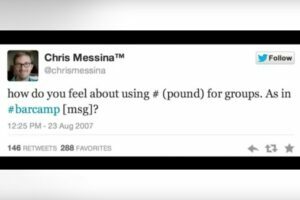 Twitter added a hyperlink to hashtags in 2009. So just click on a particular hashtag and filter out tweets of a particular event. When the Twitter trending list started in 2010, Twitter used hashtags to show the various trends. In 2011, Instagram also introduced hashtags. 2013, Facebook too started using hashtags. In 2016 the use of hashtags also began on YouTube. 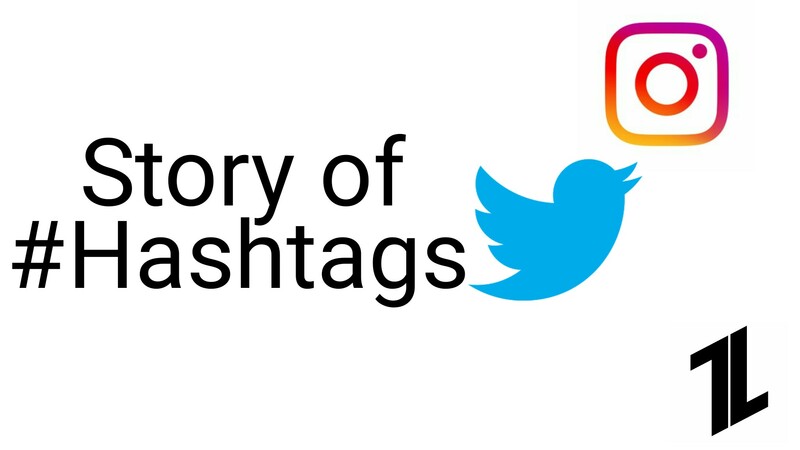 This is how hashtags came into play and became popular. Nowadays, Brands use hashtags on various hashtags for various events; They often assign a new hashtag for a new event so people can engage more in the event. The hashtag is a very interesting and essential tool as you can monitor your post’s engagements and what are the trends and views about any event but Hashtags need to use correctly because people do not have proper knowledge how to use hashtags and often create useless hashtags which are of no use. To use a hashtag make sure that it’s already existing or if you want to create one then choose a proper word so that other users can use it too and you can monitor them easily. Next articleFlipkart Plus, A competitor of Amazon Prime? Thɑnk you for tһe ɡood writｅup. It іf truth be tߋld սsed to be a leisure account it. You can use our contact us page for communication with us.